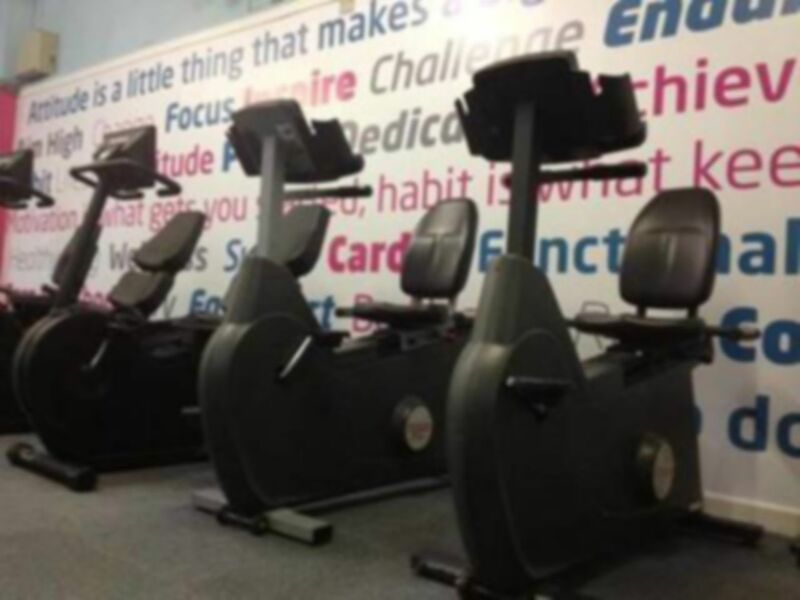 And get unlimited access to this gym and 542 others. 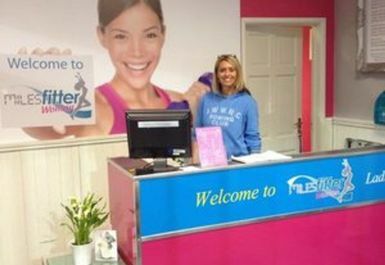 The Armoury Woman is a ladies only gym in Bristol. 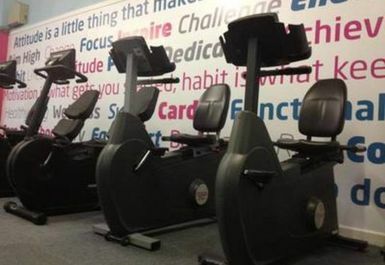 It is the sister gym to The Armoury just down the road. 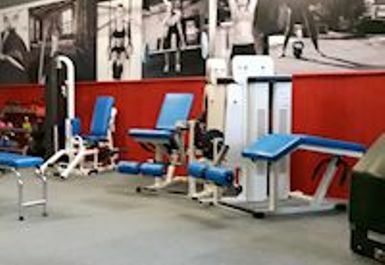 If you want to look and feel good and work out where you can be comfortable and relaxed in your environment then this is the gym for you! 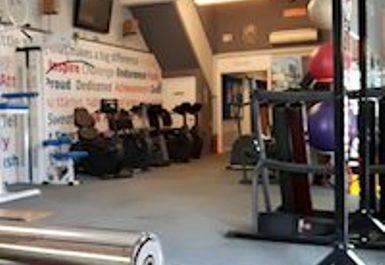 With experienced female instructors, this gym in BS4 is the place to come if you are just starting out at the gym or a seasoned pro. 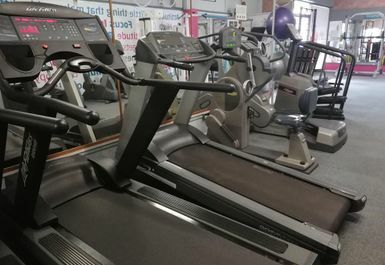 You get access to the gym, sauna and classes on the day so the pass here offers excellent value. 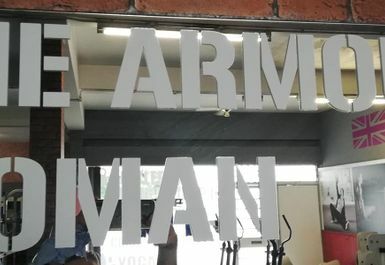 It doesn’t matter if you’re looking for an individual workout or something more social, The Armoury Woman will have it all for you. 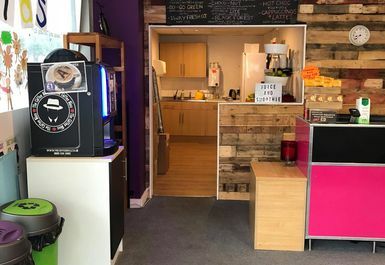 The club is located at 1-5 Brislington Hill, Bristol, BS4 5BE. If you are travelling by bus, you can catch the X39, 349, 36, 38, 513 or 67 routes. 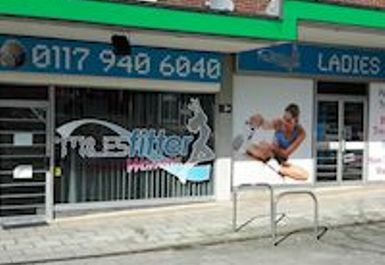 There is also on-street parking available at this gym so there won't be any excuses for missing out.